I used various Icons from AceMatrix's B Flex IP. This theme has a skinned calendar module. You must be using Version 18.3 for this module to work properly. Thank you Mindy. Looks great. Thank you Dave. I enjoyed doing it! Now this is really cool!!!! I have gone through your post and seen the information which you have shared here. Actually, it seems to be good to get some information about the new games and all. Hope you will share more data here at the earliest. 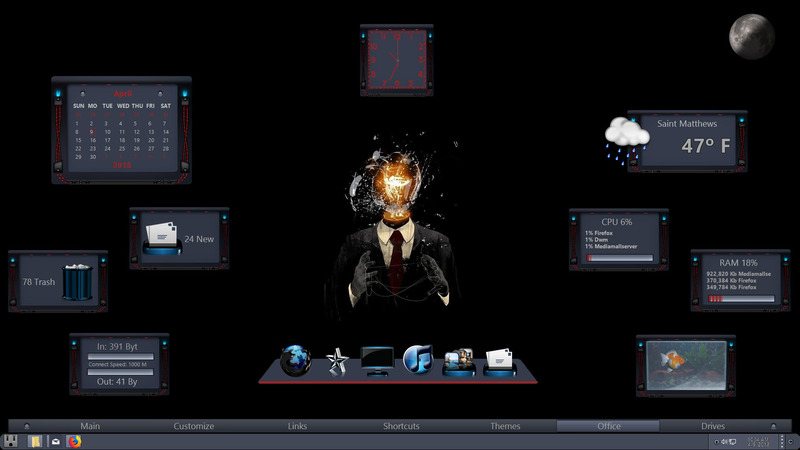 DaveBax's used for download wallpapers, icons, skins, themes for windows. According to an expert, it is really easy to find what it exactly means. But for a starter, it should be some more difficult. If you add some details then it is easy for others best photo editing india package .